The movie tells the story of a young, aimless, powerless boy being transformed into an idealized Superhero icon with a magic word. With all the humour one would expect from a story of a small child in a (super)man’s body, the movie is hilarious without removing focus from it’s plot. 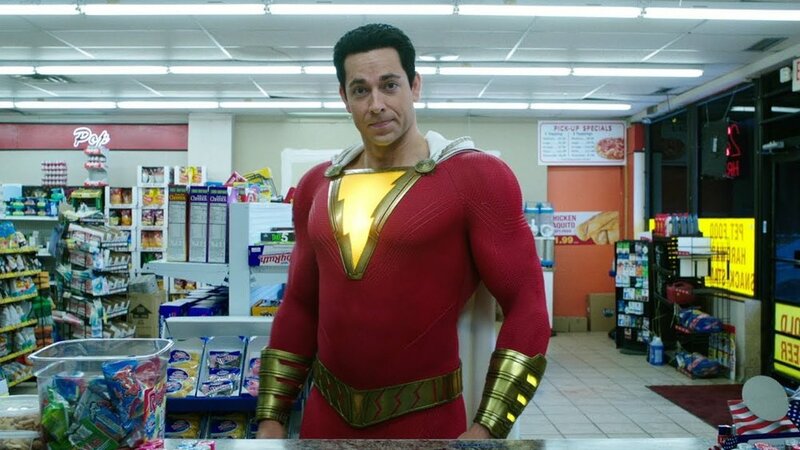 While the enemies end up being somewhat monotone, Zachary Levi is able to keep the movie together and shine as Captain Marv.- I mean, Shazam!